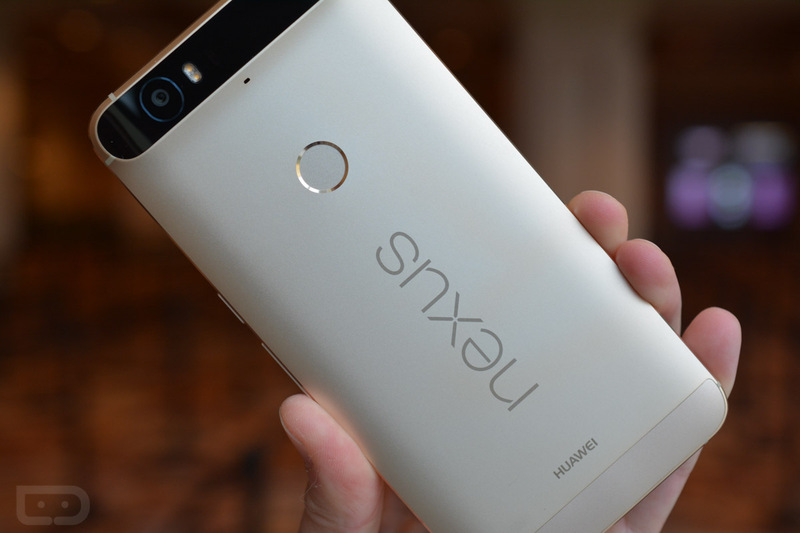 Google and Huawei have preliminarily agreed to settle a class action lawsuit from Nexus 6P owners who claim their devices experienced a bootloop issue, causing sporadic shutdowns of the device. Should this settlement receive court approval, both companies will be on the hook to the tune of $9.75 million, with payments of up to $400 being awarded to plaintiffs. If the court approves the settlement at the next hearing which is scheduled for May 9th, Nexus 6P users in the US who bought the device on or after September 25th, 2015 would be eligible to claim reimbursement. Concerning the money, it appears that only those who still have the faulty device will be eligible for the $400. If Google sent you an original Pixel as a warranty exchange, you’ll only be eligible for a $10 settlement. If you’re unable to submit the proper documentation, it looks like the most you’ll receive is about $75. If this affects you and you want further details, click here.